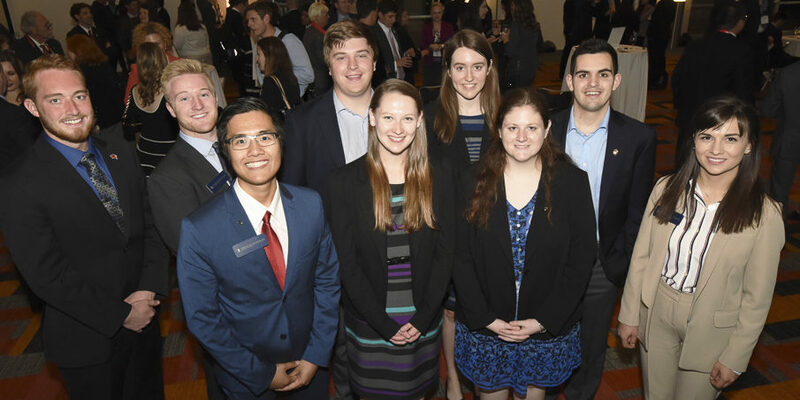 In addition to the grants provided by its Internship and Risk Manager in Residence programs, Spencer awards grants that support programs that directly benefit students. This program helps fund student attendance to the RIMS Annual Conference. The Foundation awarded a $40,000 grant to RIMS in support of this program, which has been in existence since 1978. Professors nominate students for this program. Contact your professor for more details. Similar to what is done for through the Anita Benedetti Program, Spencer provides funds for students to attend RIMS Cyber and ERM Conferences. Contact your professor for more details.